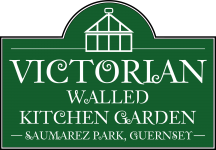 Welcome to our 2018 season, here at the Victorian Walled Kitchen Garden, Saumarez Park. The Victorian Walled Kitchen Garden is not fully open until Saturday 31st March, but from Saturday 3rd March and in time for Mothering Sunday, our popular garden shop ‘La Choppe’ will be open from 10am–12noon. La Choppe offers an opportunity to browse and buy unique ‘handmade in Guernsey’ items. Our range of Easter Presents is also being thoughtfully prepared. The dark winter months have been busy months for our crafters and suppliers, so come along to Saumarez Park and be among the first to enjoy the pick of La Choppe crop, as it opens. The stock list looks exciting and the glass terrariums are particularly taking our fancy! 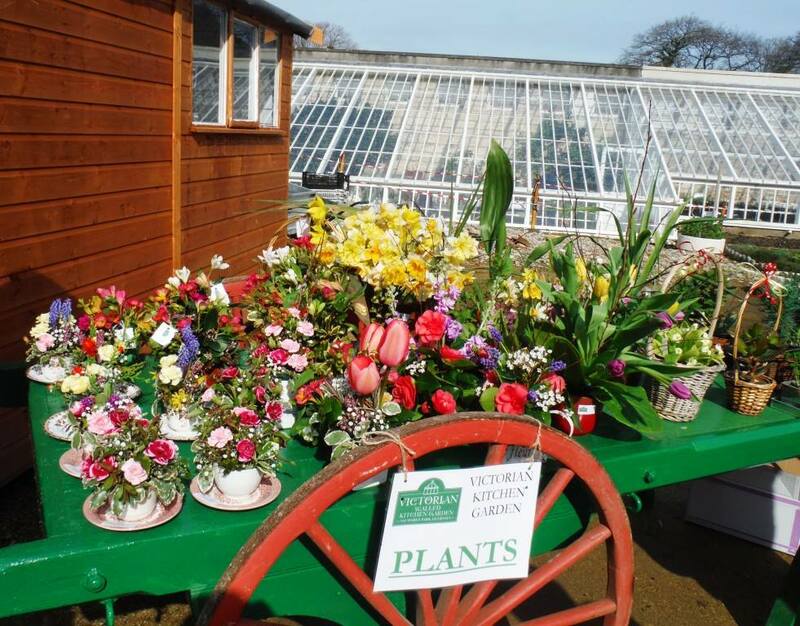 The Victorian Walled Kitchen Garden officially opens for 2018 season, on Easter Saturday, 31st March. For keen gardeners and those who enjoy the merit of each season, the opening weeks of The Garden are a very good time to visit. The darling buds of Spring can be enjoyed, erstwhile there will already be a lot going on beneath the soil plots. Now is a good time to ask our team about what is growing and their anticipations for The Garden this year. No two years are ever the same. We enjoy sharing the detail.